Next Sunday, on April 8th 2018, Hungarians will go to the polls to elect their 199 representatives for the national assembly and indirectly nominate their prime minister. 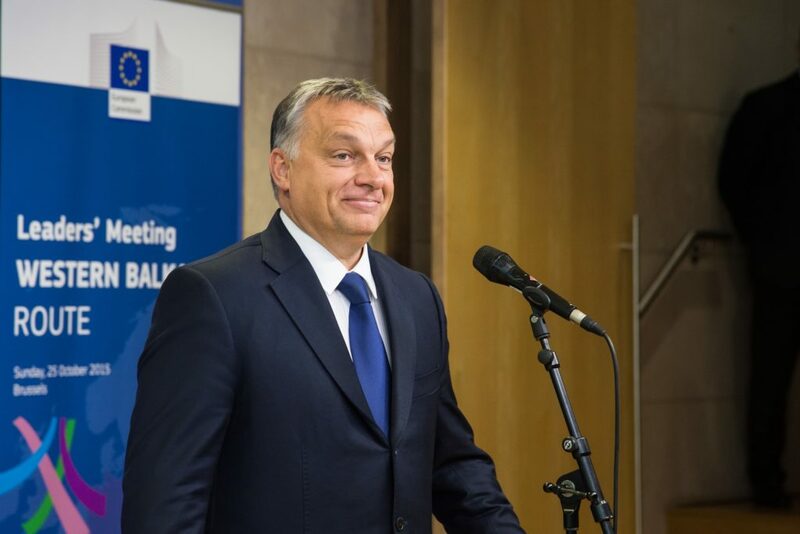 The incumbent, Viktor Orban, electrifies both the domestic political debate and the European political scene in the name of illiberal democracy. Like Vladimir Putin, his reputation on the international scene is inversely proportional to his popularity within the country. To understand the structural issues of these general elections, it is necessary to go beyond the shattering statements of the Hungarian prime minister. 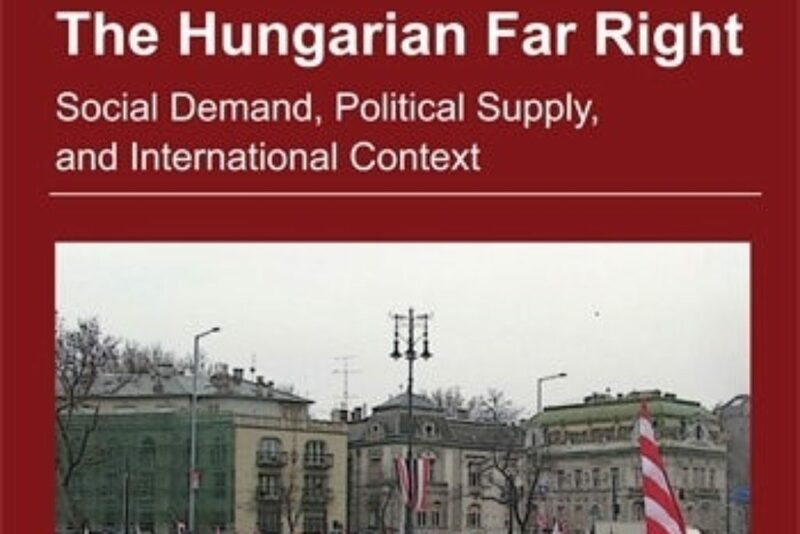 By posing as a protector of national sovereignty in the face of imposed migrant quotas by Brussels, advocating (until recently) the lifting of sanctions against Russia or playing the role of defender of the Christian identity in a largely secular country, Viktor Orban has shaped the image of his country on the European stage. Hungary, with its 9.8 million people, faces a number of challenges that the next parliament will have to grapple with. The events in Mittleeuropa, including Hungary (but also Poland, Austria and the Czech Republic) will influence the future of Europe. The general elections take place at a time when the political momentum is favouring Orban’s party, Fidesz. In office from 1998 to 2002 and from 2010 on, it is the dominant party in Hungary, especially in the Pannonian plain and in the industrial bastion of Miskolc. In the previous general elections in 2014, which saw 61 per cent turnout, the coalition formed by Fidesz (44 per cent of the vote) and the KDNP Christian Democrats (25 per cent of the vote) won an absolute two-thirds majority with 133 seats, leaving Jobbik extremists (20 per cent) far behind. Similarly, in 2017, the Fidesz-backed presidential candidate, Janos Ader, a close associate of Viktor Orban, was re-elected. But is the victory of Fidesz on April 8th certain? Jobbik focuses on contesting the leadership of Orban: according to polls 15 to 18 per cent of Hungarians intend to vote for the party. In 2014, it had almost won in Fidesz strongholds, for example in Miskolc. 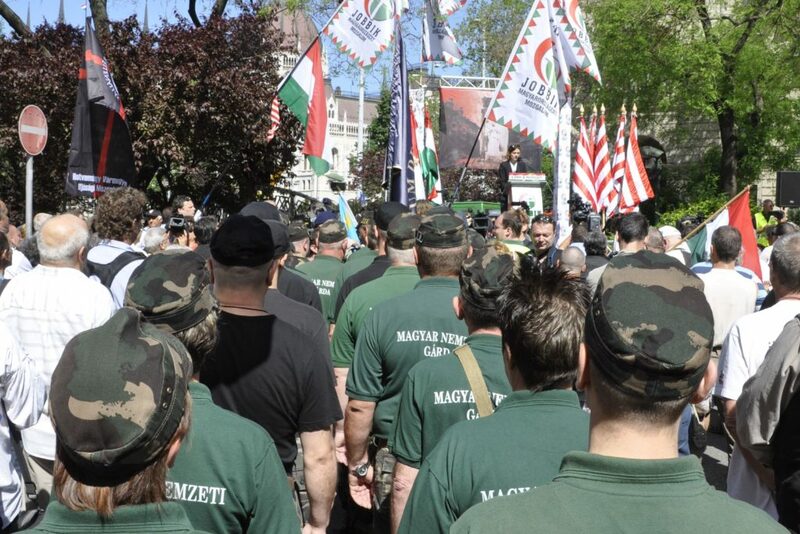 Explicitly anti-Semitic, anti-Roma and anti-European, Jobbik has recently relaxed its rhetoric under the leadership of its young founder and leader, Gabor Vona. Like the French National Front and the Austrian FPÖ, it is trying to rebrand itself in order to gain ministerial positions. The main question today is whether Jobbik will receive more than 20 per cent of votes, as it did in the legislative elections of 2014. If that is the case, the question is whether it will be able to challenge Fidesz. The “all but Fidesz front” seems to have emerged in the local election: in February, in Hodmezövasarhely, Fidesz’s stronghold, an independent candidate managed to defeat Fidesz candidate with 57 per cent of votes by uniting different opposition parties and mobilising the electorate around local, social and economic issues. The first issue of these elections is not the victory of the PM party but the extent of that victory, the level of abstention and the respective results of the opposition parties. If the rate of abstention is high, if the competing parties coalesce at the local level and if its main rival, Jobbik, exceeds its score from 2014, then the hegemony of Fidesz will be shaken. In a very sluggish economy where macroeconomic risks are accumulating and the slowdown in investment has reduced growth to two per cent in 2016, economic stakes are the main issue ignored in the electoral debate. Economic reforms are not at the center of party programmes, and parties do not clash on either the balance sheet or the economic outlook. This is nothing new: since the collapse of the USSR, the socioeconomic determinants of the vote have been related to education and geographical area rather than individual income of the voter or economic dynamics of their region. The vote will take place a few weeks after the European Commission discussed triggering the Article 7 of the Lisbon Treaty against Poland and Hungary. The repercussions that would follow could have the greatest impact on the Hungarian economy in the medium term, because the European funds for the next cycle (2021-2027) are now under discussion and if the situation escalates, the two countries could have their voting rights in the Council suspended. Elections are directly related to the process, as Article 7 talks about a “serious breach by a Member State of the values” of the Union (democracy, equality, rule of law, etc.). The Article 7 procedure could lead to the suspension of EU subsidies for Hungary. The economic stakes are considerable: European net transfers represent six per cent of the national economy, an absolute record (Bulgaria is second at 4.5 per cent). In the short term, however, the economic stakes of the election seem small, as the regulated sectors have been systematically reformed and their interests locked up by long concessions or acquisitions. The centers of power and decision are also sufficiently under control so that no capital outflow is expected if Fidesz loses its majority. At the same time, if the party regains the majority of 2/3, capital influx is also unlikely. It is in the long term that the issue of the April 2018 election weighs heavily on the Hungarian economy: on the Transparency International Corruption Perceptions Index, Hungary slipped between 2009 and 2017 from the 46th to the 66th place, and currently ranks behind Jordan, Cuba or Montenegro. The second issue of the election and of the next term of office is obvious: economic development must become the central theme of Hungarian public life. The country, full of potential, is in dire need of economic revival. The coming elections will also have a European impact, just as the presidential elections in the Czech Republic in February had attracted the attention of the whole continent. The main question is whether Viktor Orban will keep on fighting against the EU institutions. 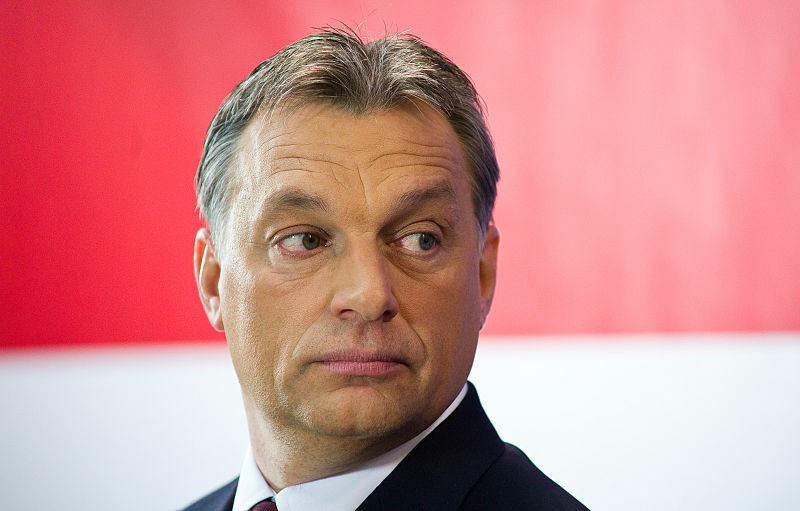 Since at least 2015, Viktor Orban has nurtured tension within the EU: he challenged the decision of the Union to allow quotas for refugees across Europe; he actively contributed to the Visegrad Group in promoting national sovereignty against federal policies; he openly backed the ÖVP-FPÖ coalition in Austria; he insisted on the need to maintain co-operation with Russia; he even claimed 500 million euros from the European institutions to compensate for the expenses incurred by Hungary to cope with the influx of migrants. In return, the EU initiated audit and control procedures, in particular concerning the management of the structural funds in Hungary. However, Fidesz will start its next term in a context that may require a more flexible and cooperative approach. First of all, during the crisis following the Skripal affair, Hungary unexpectedly asserted itself as a hard-liner on the expulsion of Russian diplomats. Moreover, since the German coalition government has been formed and initiatives for the revival of European construction have been carried out since the election of Emmanuel Macron, Hungary will no longer be in a position of strength to make a sovereignist tone sound. A few days before the parliamentary elections, a European repositioning of Hungary is quite possible. It is even desirable: just as Hungary cannot do without Europe, Europe cannot do without Hungary. Michael Bret is an economist, former OECD analyst, and CEO of Partitus, a Budapest-based consulting agency.